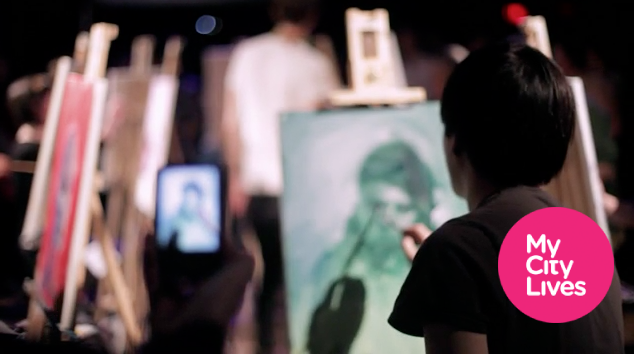 Untitled from Nick Supernova on Vimeo. 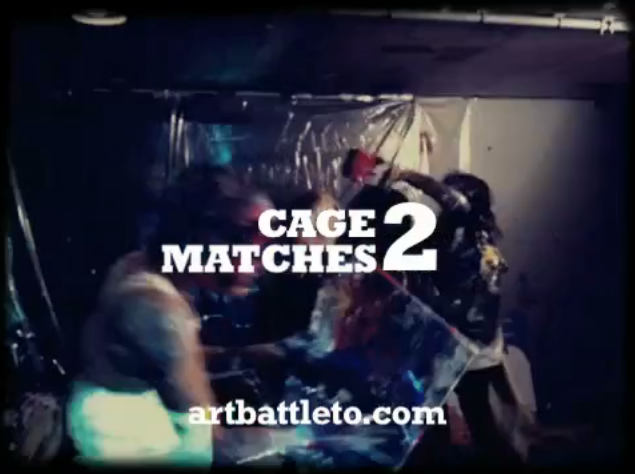 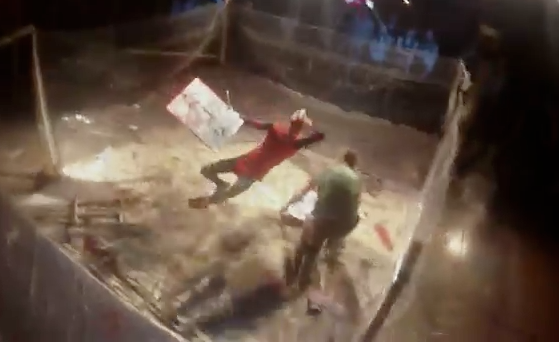 ‘Cage Matches’ is a no-rules full-contact version of Art Battle. 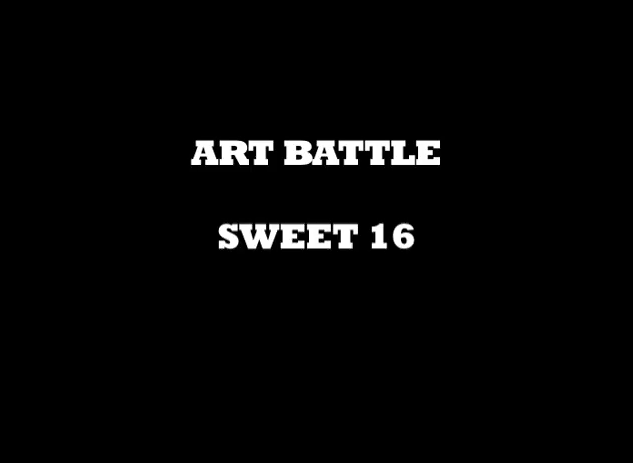 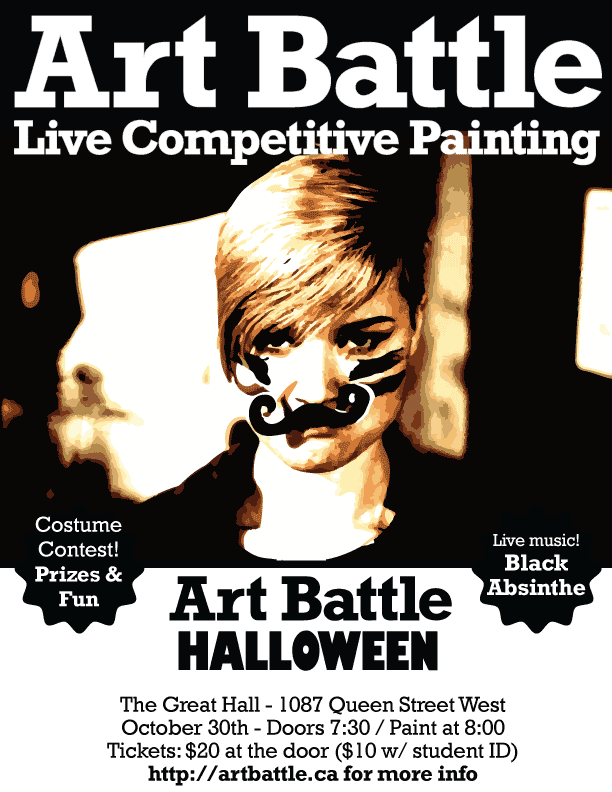 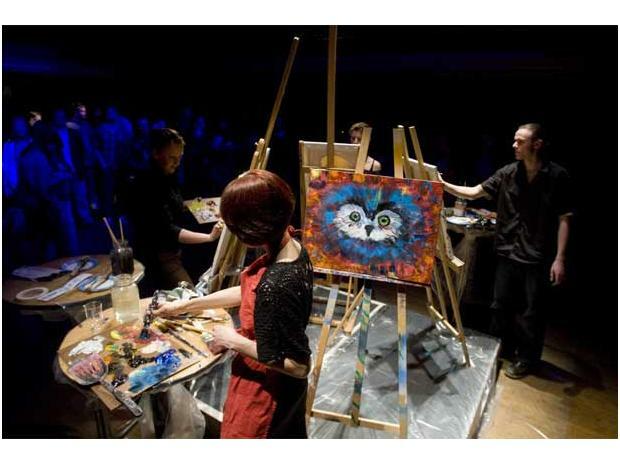 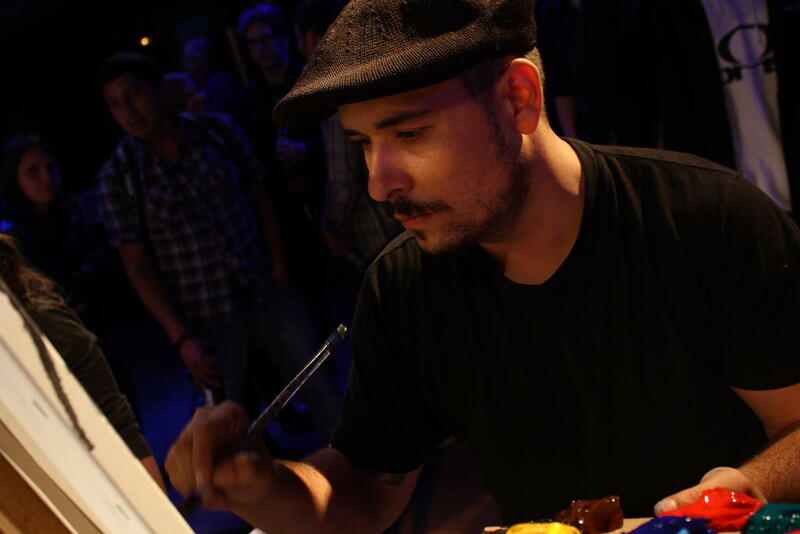 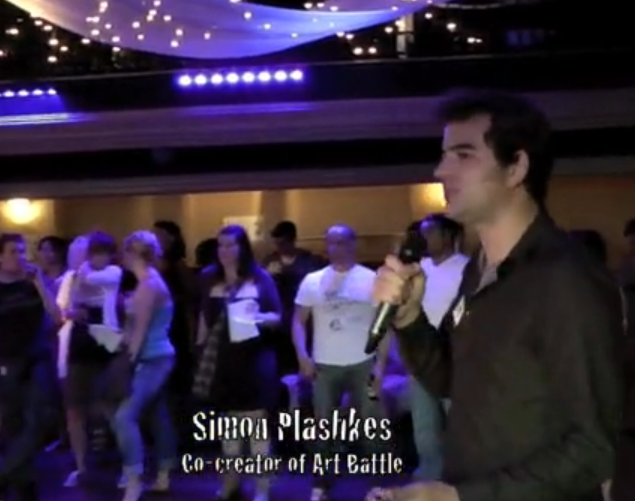 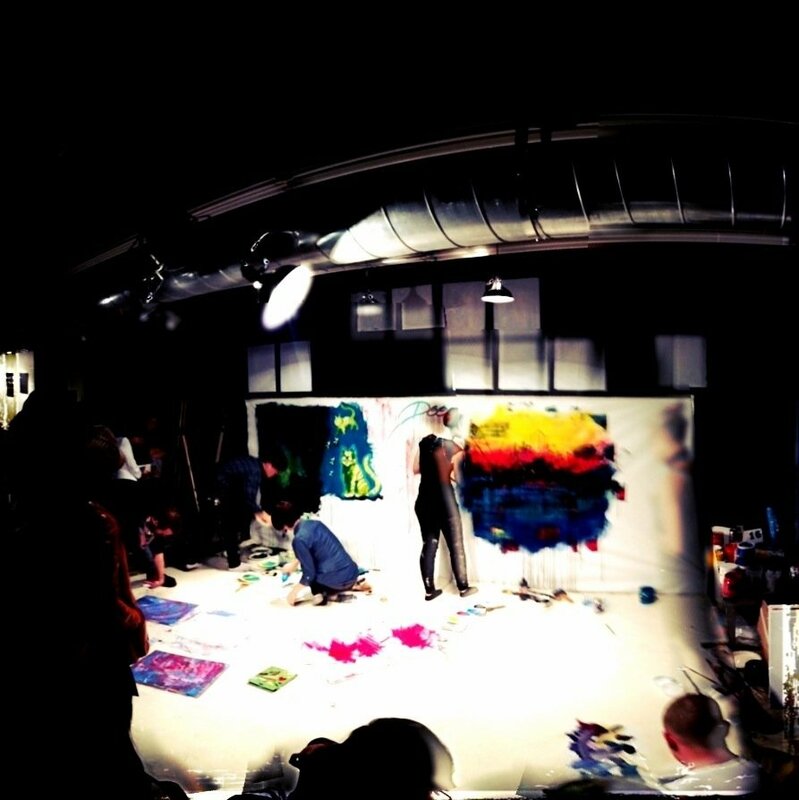 This rare and spectacular event is hosted a couple times a year by Art Battle Toronto.